The recent developments in the construction industry, the growing need for home building and renovation has given a new momentum to the progress of Hungarian interior design as well. There is an increasing demand for stylishly designed and furnished homes. 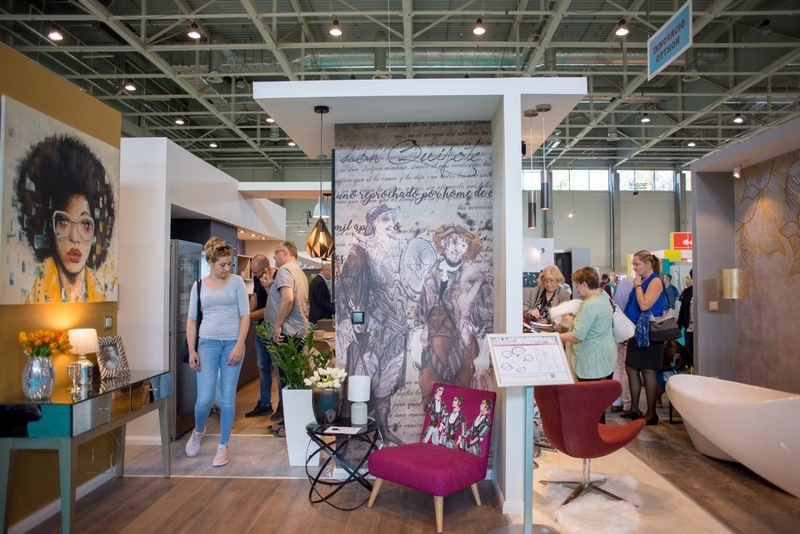 Considering the existing market trends, HUNGEXPO from offers an opportunity for people planning to build a home or redesign their interiors to get ideas for implementation from this concentrated overview. 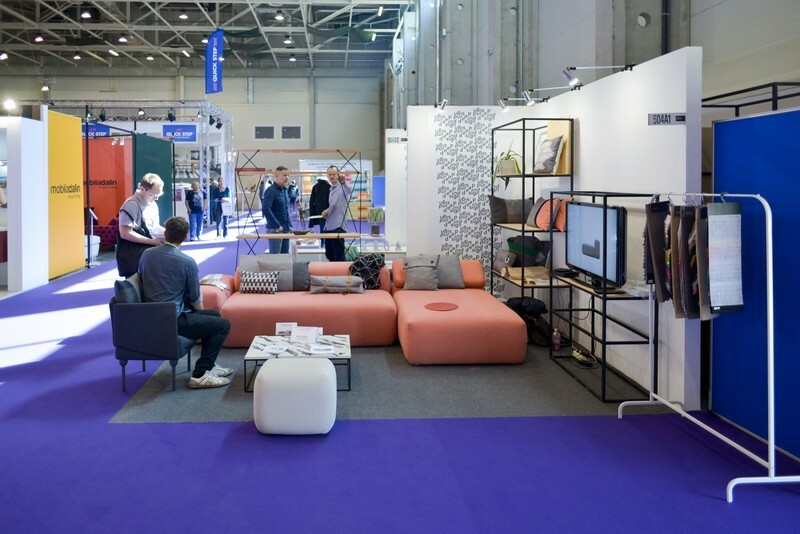 Between October 11-13 2019, OTTHONDesign Autumn exhibition and fair welcomes visitors interested in interior decoration and design in HUNGEXPO Budapest Fair Center. 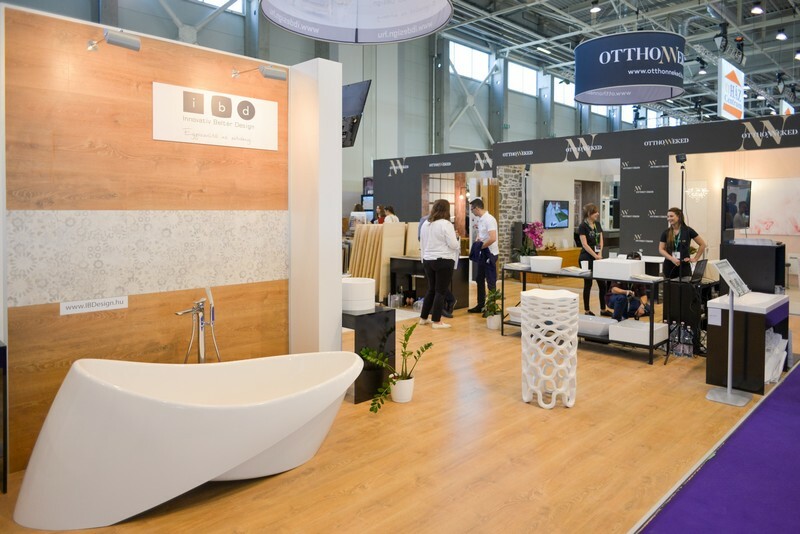 Having further improved the successful OTTHONDesign exhibition so popular with visitors for seven years as a part of the spring CONSTRUMA portfolio, the event launced in the autumn of 2018 complemented with new solutions, partners and programmes. The autumn is a key season for designing the interiors of newly-built, recently occupied or perhaps just planned homes as well as for upgrading the existing ones, so the event will likely provide inspiration for many visitors. 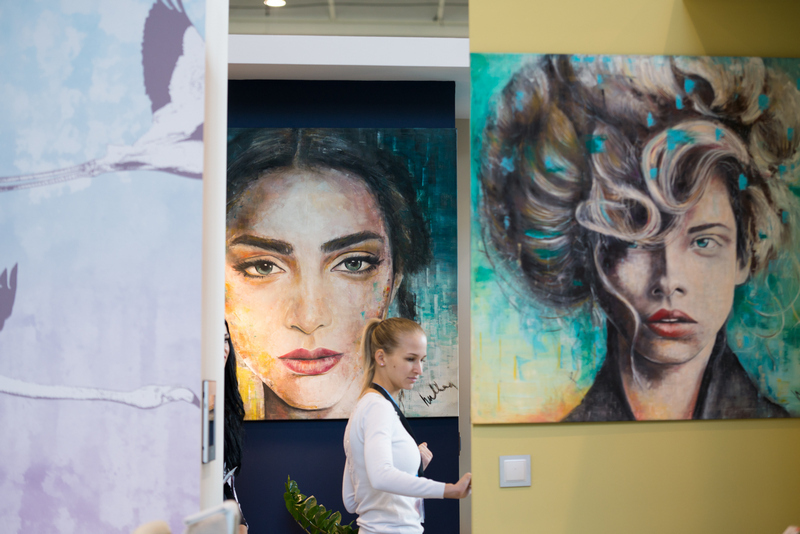 Beside the high-quality exhibitor stands, another key sight of the event will be the Innovation – Home stand, where visitors are welcome to interiors, presentations and home decoration consulting, giving them ideas to create particular styles and atmospheres. They can check out the different rooms, various styles and wide-ranging product portfolios from the bathroom to the living room. Our cooperating partner is Style & Home Kft, whose partner companies are going to present impressive interiors. The innovative interiors will be accompanied by roundtable discussions and home decoration consulting for interested visitors. 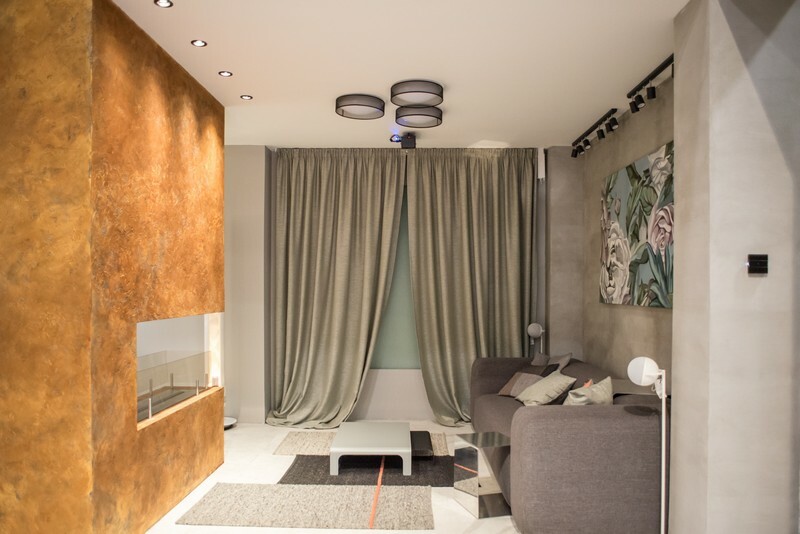 The autumn event will increasingly focus on the design aspect of home decoration. A token of this change is the exhibition’s entering into a strategic partnership with Design Week Budapest, which is 15 years old this season. 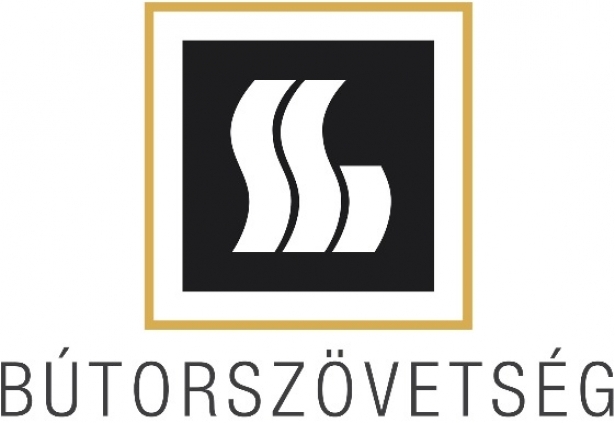 One of the “children” of this cooperation is the Pure Design project which allows young Hungarian furniture designers, whose brand building has reached the phase when their products are ready for individual market entry and competition or being sold to a larger audience, to showcase their works. 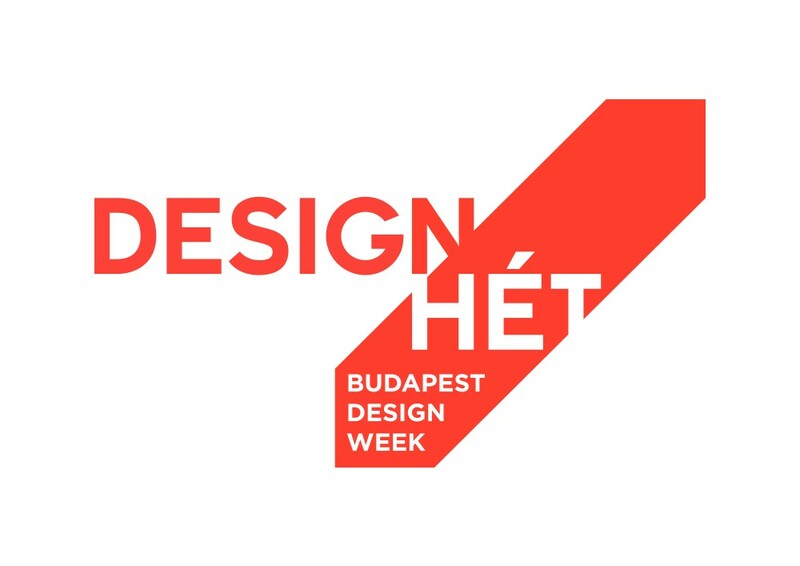 Design Week Budapest will be represented in the Pure Design island as well. CREATIVE INDUSTRY higher education fair – Where to go from here? 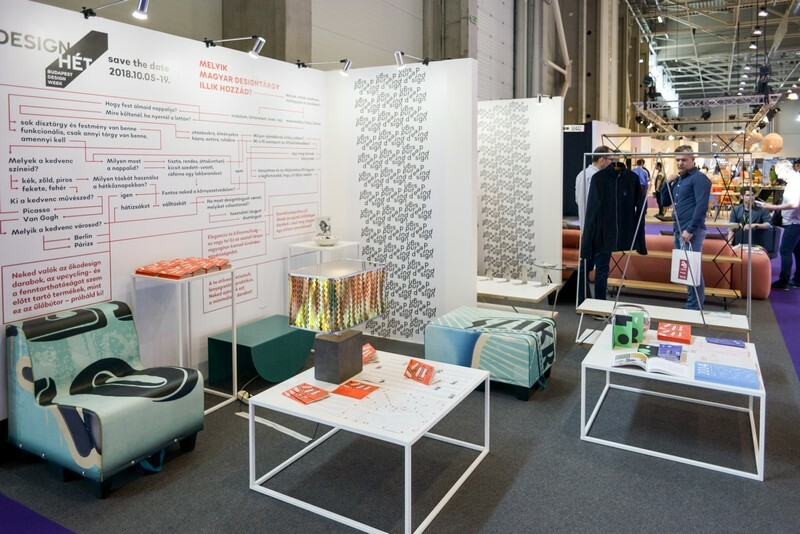 The time period of OTTHONDesign Autumn overlaps with Design Week Budapest festival, so the joint showcase of creative industry and economy allows for presenting Hungarian designers and the novelties of the design industry to an even larger audience. As a part of the cooperation project with the exhibition, Design Week Budapest organizes ”Where to go from here?” creative industry higher education fair, where the Hungarian Furniture Association holds an attached roundtable discussion in the morning of the first day. 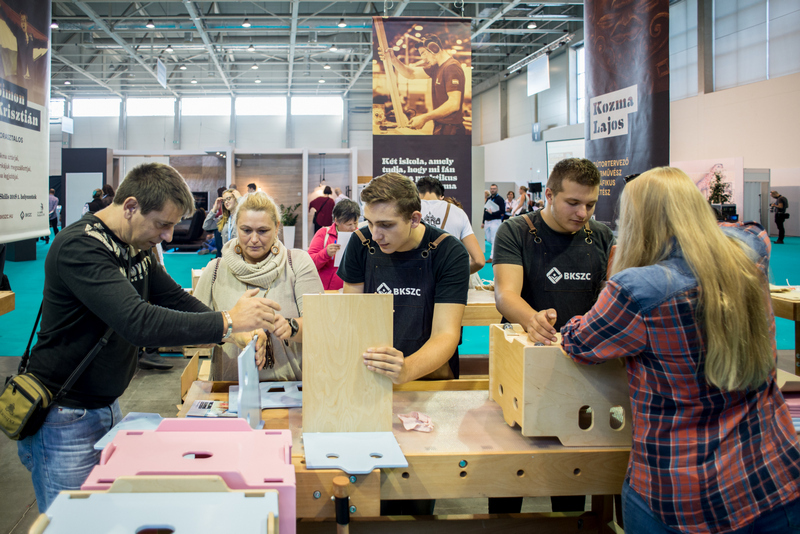 The Hungarian Furniture Association welcomes visitors with a family workshop where they can get an insight into the intricate details of furniture production while well-skilled guests can even make their own small furniture pieces to take home afterwards. Wood Like is a well-equipped woodwork shop where visitors can become masters of the trade for a few hours. Young experts will help guests to put together a download design item. HOME 2018 – Find your dream home! HOME 2018 exhibition will be held at the same time with this event, so visitors who are still in the dreaming and planning phase may even find their dream home in the neighbouring pavilion. And they can even furnish it from the range of products offered by OTTHONDesign Autumn, too!